After a long and vicious battle, celebrity chef Gordon Ramsay has won £250,000 in legal expenses from his wife's family. Ramsay claimed his wife's family illegally hacked into his computers to read email communications between Ramsay and his wife. 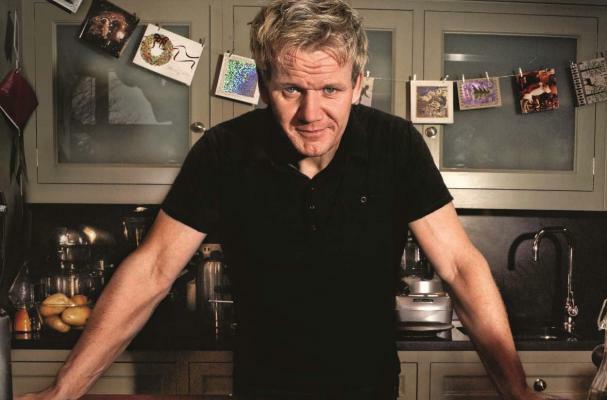 Chris Hutcheson, Ramsay's father-in-law, was fired as chief executive of Gordon Ramsay Holdings Inc. after he allegedly embezzled more than £1 million to pay for a second, secret family. The judge in the case ruled the defendants had "no real prospect of ... successfully defending the claims for breaches of confidence." Must give Ramsay something to celebrate. Hopefully he'll save his cursing for "Hell's Kitchen." Ramsay is of course not the only celebrity chef facing a lawsuit. Mario Batali is dealing with a major sexual harassment suit.